← A Taste of Pesach: Cookbook GIVEAWAY! 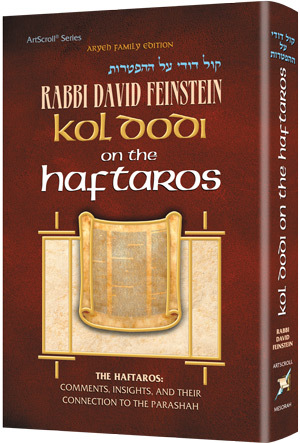 Every week, the Official ArtScroll Blog features a free learning download to enhance your shabbos and your learning. This week: Parashas Shekalim.